At BWI Shuttle Service we fully understand the stresses of traveling, and have formulated comprehensive methodology’s so as to ensure that our clientèle are fully satisfied with our services. Let BWI Shuttle Service arrange all of your ground transportation needs. BWI Shuttle Service provides affordable transportation from all major airports within, and around all major cities within Maryland, Baltimore, Washington DC, and Virginia Metropolitan areas. All airport arrivals and departures are carefully monitored and operated by professional chauffeurs. Call us today for reservations, business rates, specials, and exclusive service rates. BWI Shuttle Service offers cost effective, comfortable, and efficient services for corporate events. BWI Shuttle Service provides the ultimate in reliable luxury ground transportation service for both large and small businesses. We understand the expectations of executive travelers. We focus our efforts on promptness, discretion, and effective service, so that you may better focus on the finer intricacies of your business dealings. You will find our vehicles impressive in regards to their quality and immaculate condition. We make certain that our vehicles are detailed, as well as cleaned on a daily basis so as to elicit the most profound luxury sedan, and black limousine service available. BWI Shuttle Service offers City tours, Sightseeing, Prom carriage, Winery tours, and Wedding carriage. 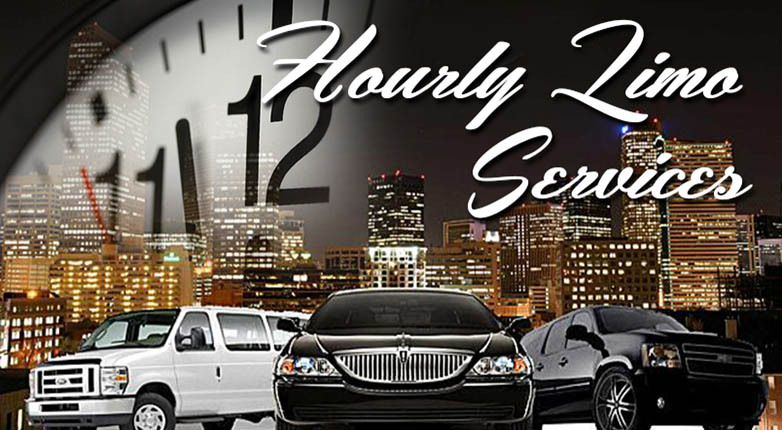 No other limousine service can provide such an immaculate experience as BWI Shuttle Service, so why utilize such taxi services as Lift, UBER, or some other city limousine service? When we have a fine line of fleets to accommodate all events for reasonable rates. We offer client friendly services of which allow you to make as many stops as you’d like. 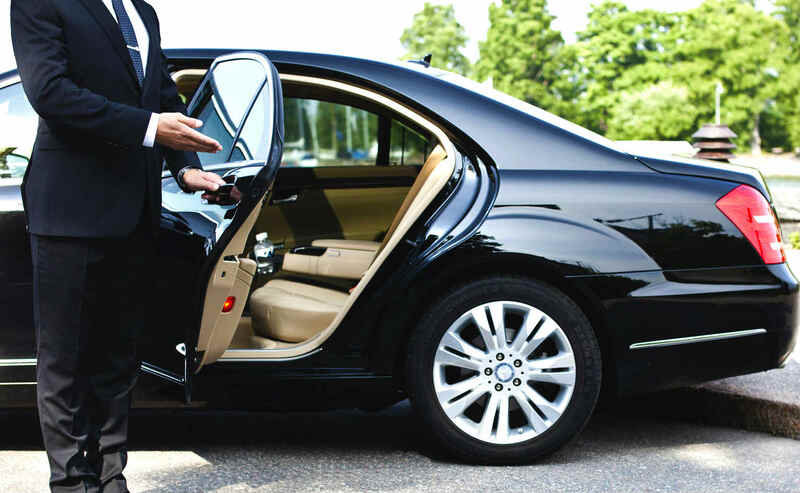 Our chauffeurs are prompt, efficient, and will utilize whatever means necessary to ensure that our guest are fully satisfied with our chauffeur services. We understand that flexibility is the key element to our hourly service. BWI TWO STOP SHUTTLE SERVICE understands the value of your time and personal riding comfort needs therefore, the idea of TWO STOP Shuttle Service means sharing your shuttle ride with one more passenger and only one additional stop. We do not use traditional vans, we only use nice and clean Luxury Minivans or SUV’s. Our customers don’t have to wait so long to get to their destination because we only make TWO STOPS. We understand that sometimes flight conditions may vary therefore we track the flight and arrive to the airport accordingly without any extra charge.